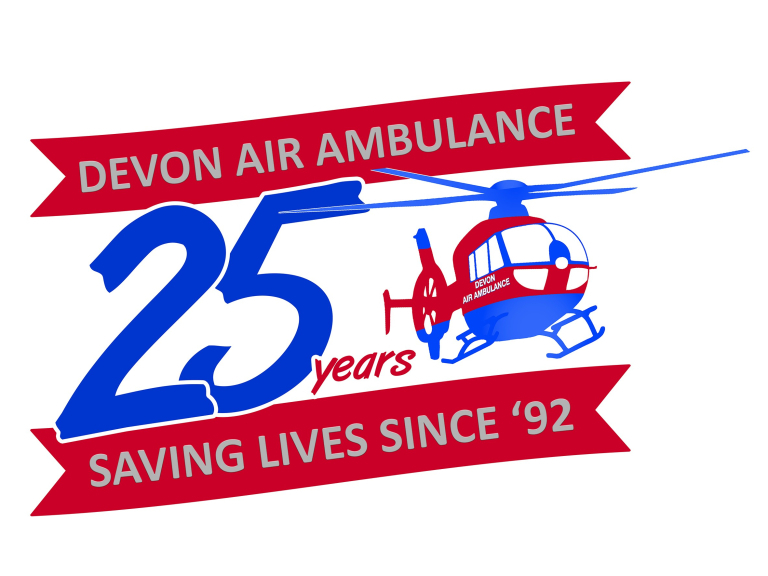 Devon Air Ambulance will be celebrating 25 years of lifesaving service in style at Darts Farm this September. Why not pop 9 September in your diary now to make sure you don’t miss coming along and enjoying the fun from 9.30am to 4pm. Heléna Holt, CEO of Devon Air Ambulance said “It’s hard to believe the service is approaching 25 years of service. In that time we have flown over 24,500 lifesaving missions. She added “It’s important to us to remember our roots. 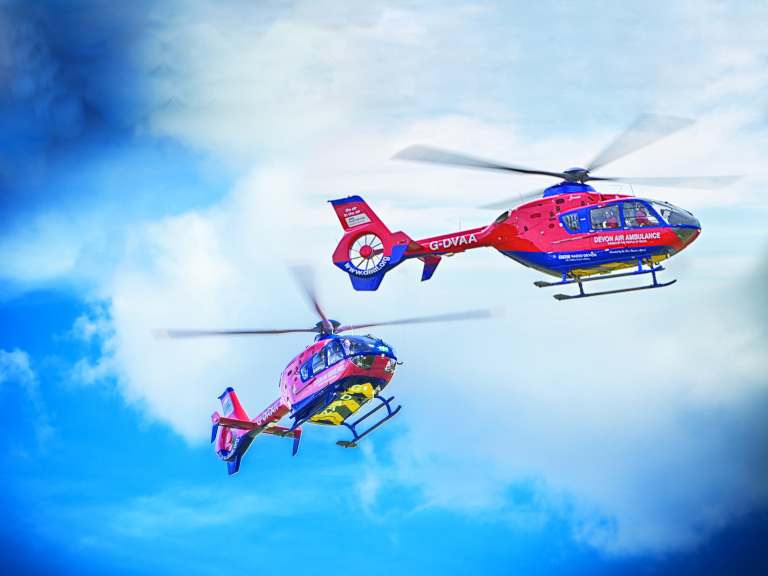 Devon Air Ambulance was born from great sadness. Ann Ralli tragically lost her son Ceri, aged just 18, in 1986, after he was knocked from his bike by a van. At hospital Ann asked if there was anything that could have helped save her son; she was told that reducing the time it took to get treatment might have made a difference. 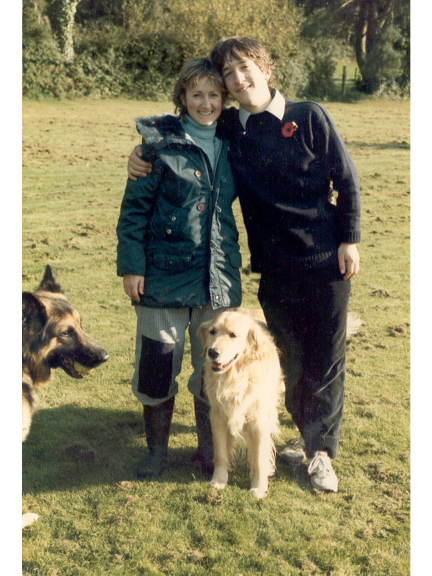 At a time when she and the family were grieving Ceri’s loss, she set about finding out more about Air Ambulances and founded the Charity. In 1992 Devon’s first Air Ambulance flew into Exeter’s Cathedral Green, to be blessed by the Bishop of Exeter.